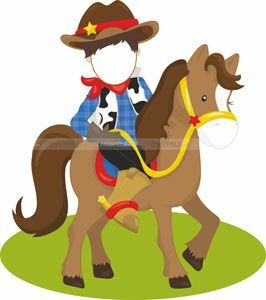 Howdy parents! 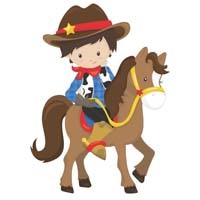 Does your child love cowboys? 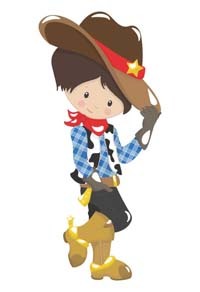 Do cowboy boots and hats fascinate him? 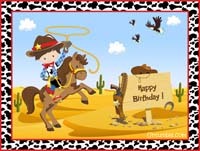 Then a Wild West adventure will be perfect for his next birthday! 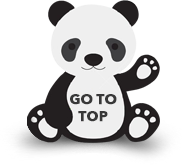 You don’t need to head to North America for it though. 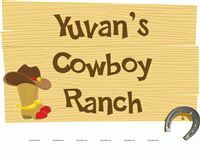 Instead, you can host a Cowboy themed birthday party that is all about ranches, horses, cattle and more. 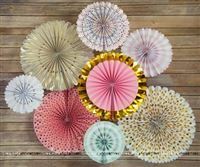 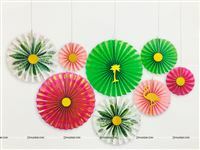 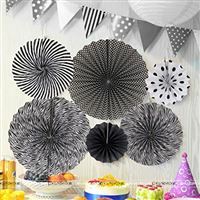 This fun, unique and interesting theme party is super easy to throw; all you need is a bunch of creative, customizable party supplies from Untumble. 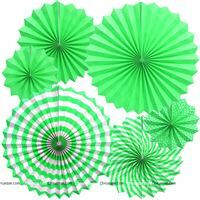 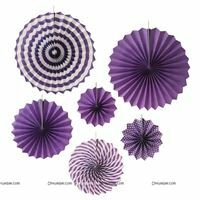 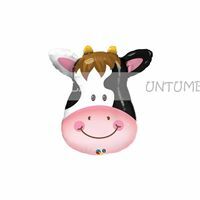 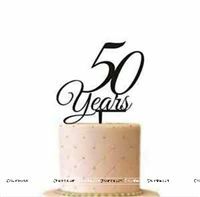 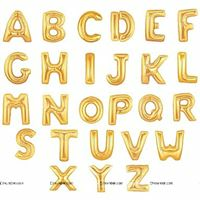 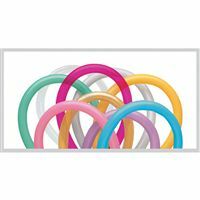 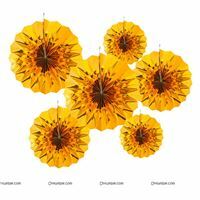 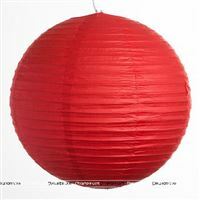 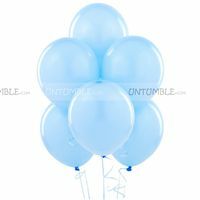 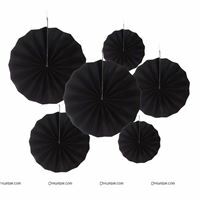 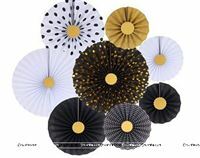 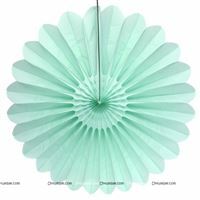 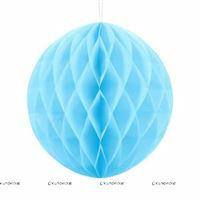 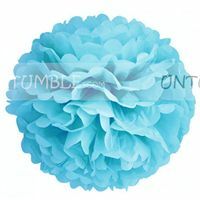 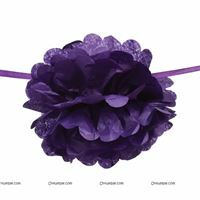 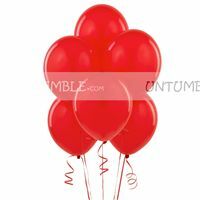 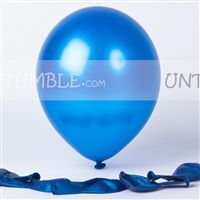 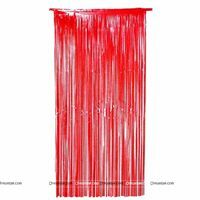 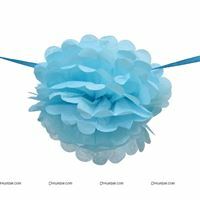 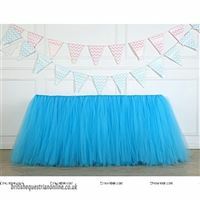 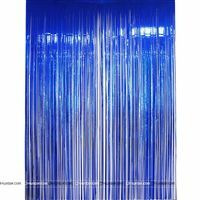 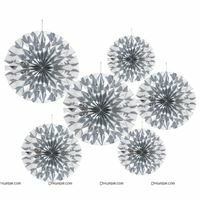 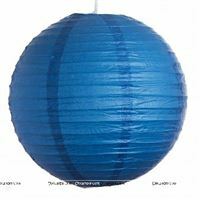 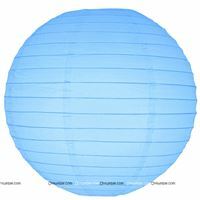 Untumble is dedicated to bring the most amazing party decorations and supplies in a wide variety of themes for both boys and girls. 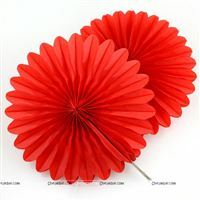 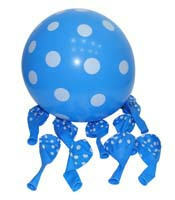 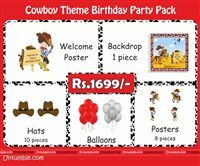 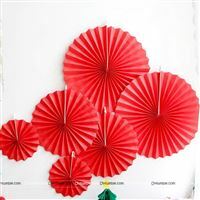 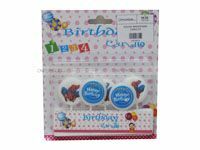 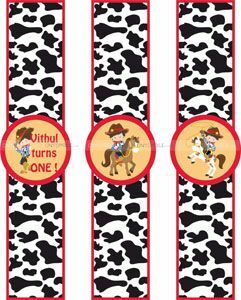 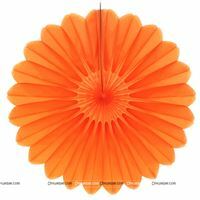 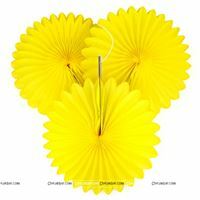 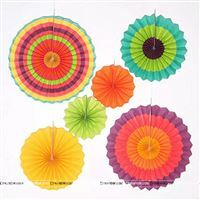 Our cowboy theme is one such collection of lovely party supplies that will take your child’s birthday to another level. 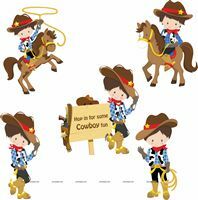 Deck up your event space with posters, ceiling hangings and cut outs, which feature cute little cowboys in different poses, made from art board or foam board. 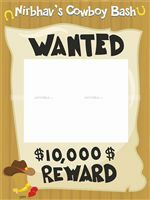 Our ‘Wanted’ entrance banner and ‘Happy Birthday’ backdrop match the other decorations perfectly. 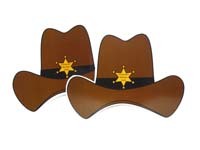 Kids will get into the cowboy spirit at the party when they wear our fun cowboy hats and wristbands. 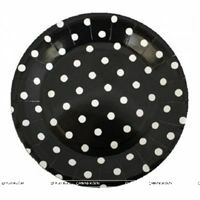 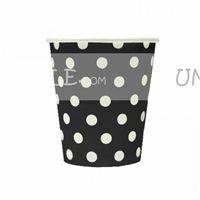 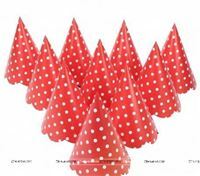 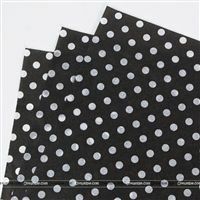 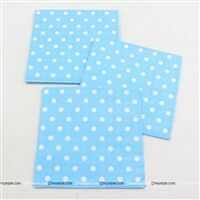 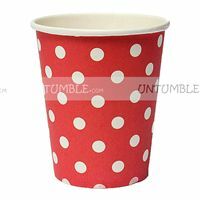 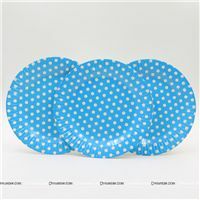 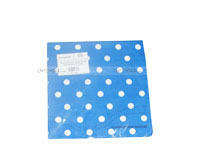 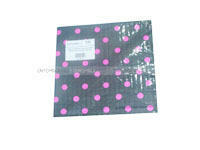 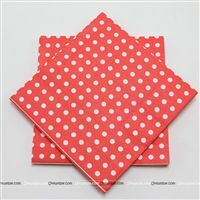 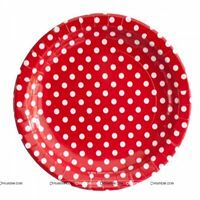 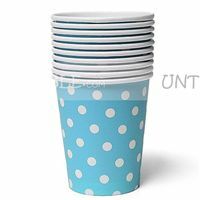 We also offer lovely polka dotted party plates in which you can serve meals or snacks for the hungry guests. 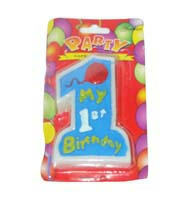 Pack some amazing party favours or treats in our beautiful gift bags. 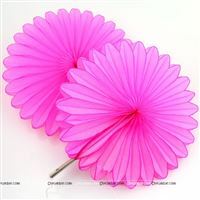 And the best part is: most of these items can be customized! 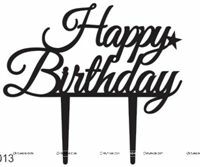 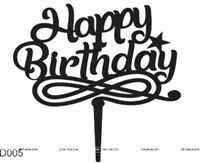 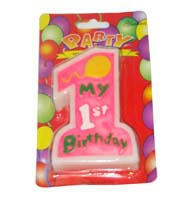 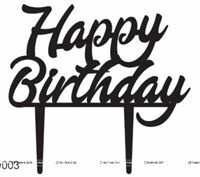 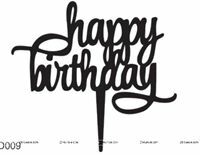 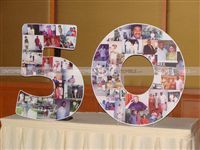 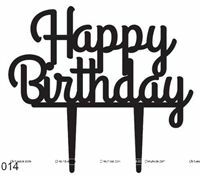 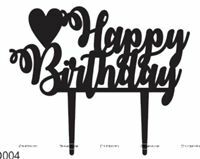 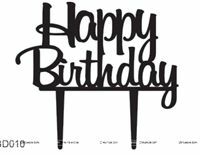 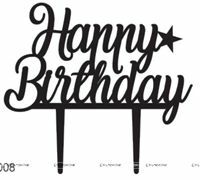 So add your child’s name, age, or other custom text, to add your own unique touch to the celebrations. 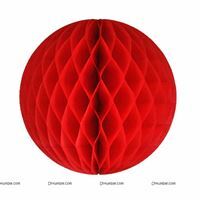 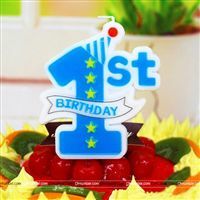 This will make the party even more special for your little one. 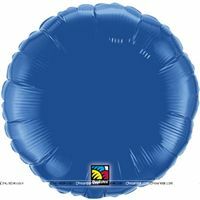 To keep the kids (and their parents!) 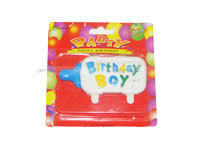 entertained through the party, arrange for some interesting games. 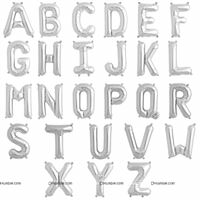 If you are looking for fun game ideas, then here a few to help you get started. 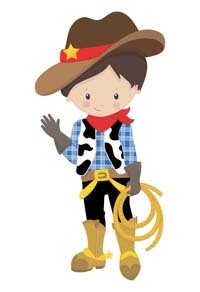 Dress up relay: Keep two sets of cowboy clothes ready for the party. 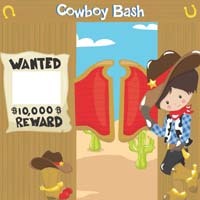 Get jeans, cowboy boots, overalls, cowboy hat, bandana, sunglasses, shirt, etc. 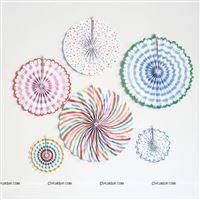 and arrange them in two different piles at one end of the game area. 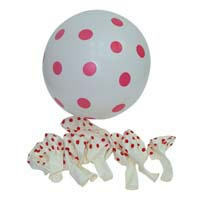 At the other end, line up two teams of the kids one behind the other. 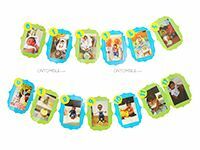 Each child has to run to the other end, dress up, undress, then go and tag the next person in the line. 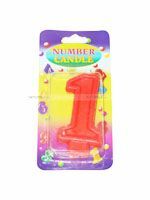 The team that finishes first wins. 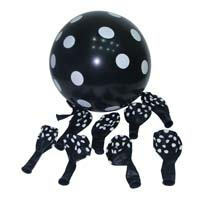 Passing the hat: This is a twist on the classic game - passing the parcel. 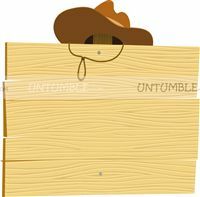 Instead of a parcel, the kids pass around a cowboy hat in a circle as the music plays. 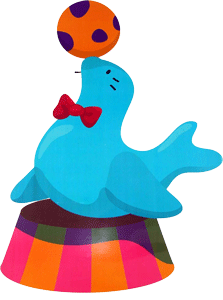 When the music is turned off, the kid with the hat is out. 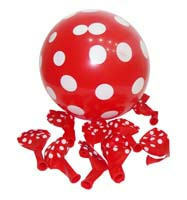 Keep playing till you have a winner. 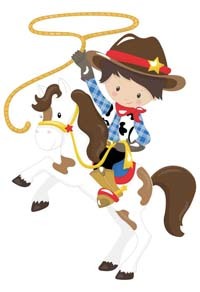 You can keep cowboy-themed toys, little horse and cow toys, or other toys, as gifts for the winners. 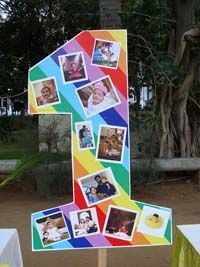 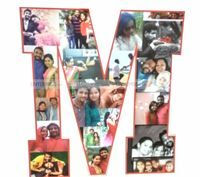 This special and interesting theme will surely give your kids something to remember for the rest of their lives. 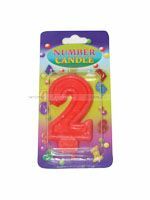 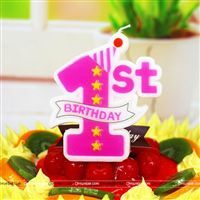 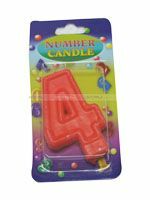 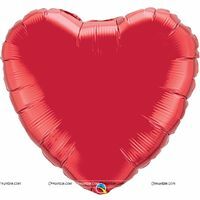 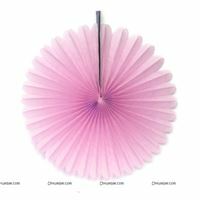 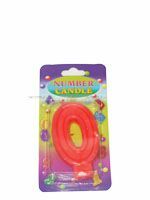 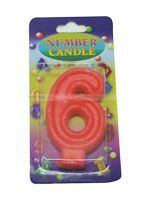 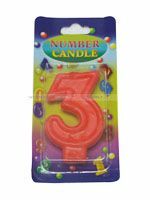 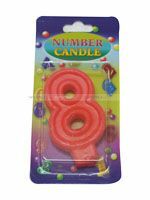 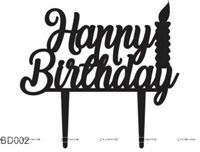 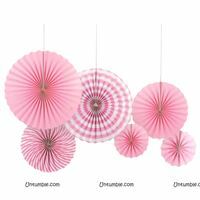 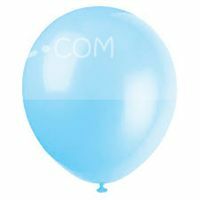 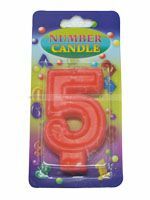 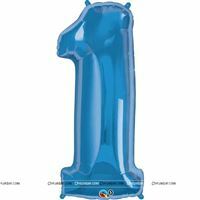 Throw such fantastic, memorable birthday parties year after year for your children with ease, by shopping for unique party decorations and supplies at Untumble. 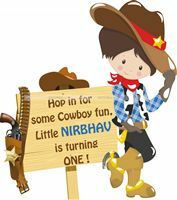 Customize all the decorations for an even more special birthday party experience for your little ones.